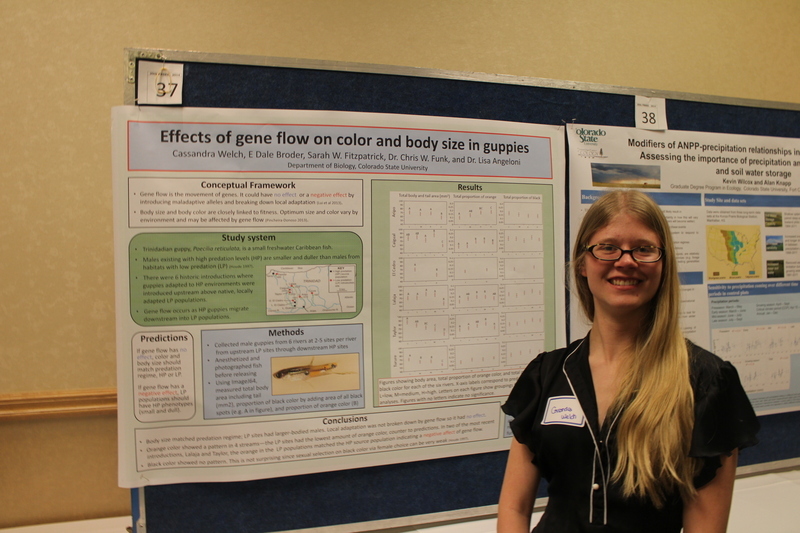 Cassandra successfully defended her honors thesis titled “Effects of gene flow on color and body size in guppies.” Great job Cassandra! 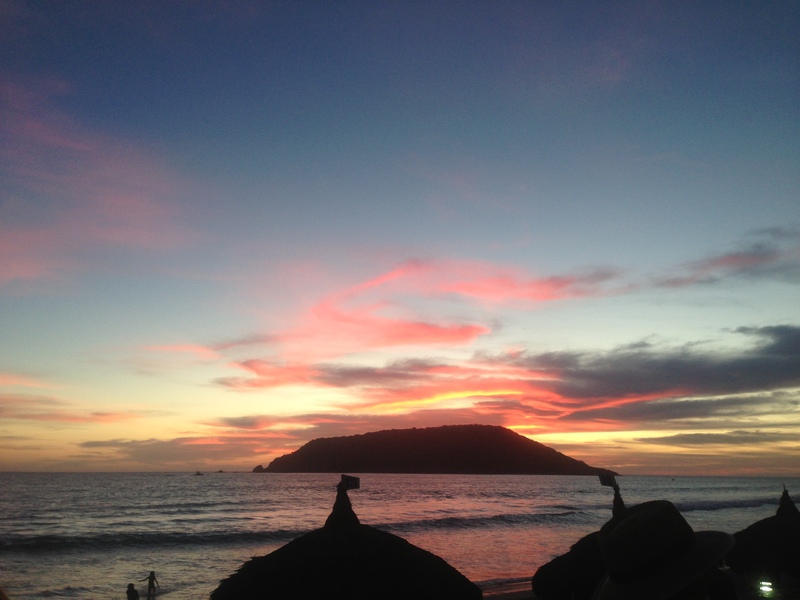 I was thrilled that this year’s AFS Western Division meeting was held in Mazatlan, Mexico! The location was perfect and the people were great. I learned an incredible amount about mangroves at the second annual mangrove symposium, for example that the checkered puffer fish has a personality type for aggression and boldness. 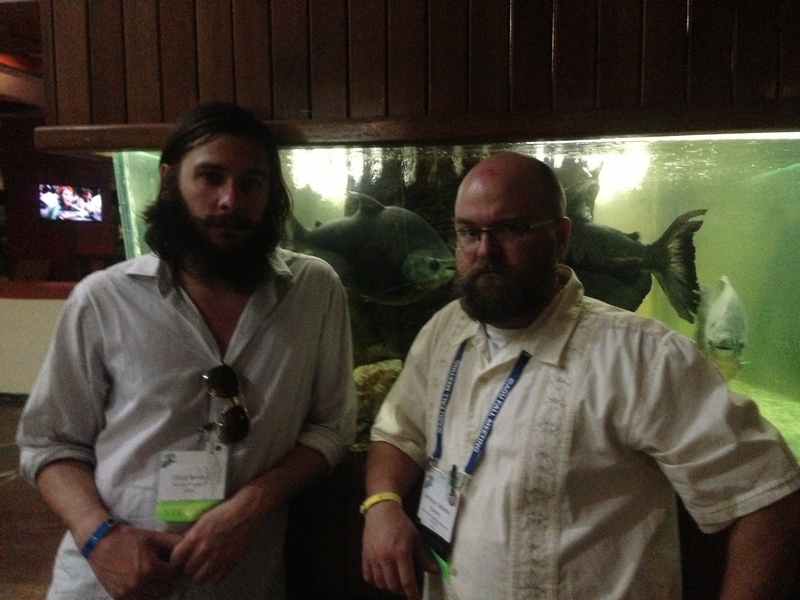 I also learned that warm sunny weather coupled with fresh-squeezed margaritas puts fish biologists in a fantastic mood. Thanks everyone for a well-organized and successful WD 2014 meeting.